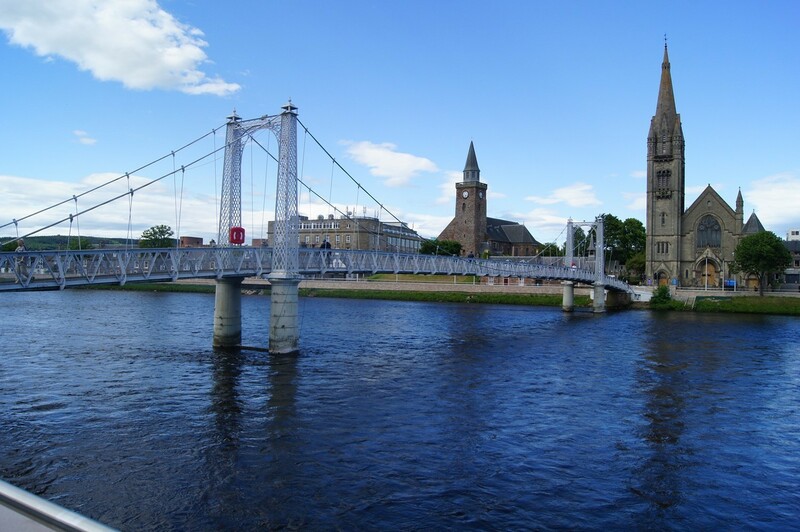 The bustling riverside burgh of Inverness, often called the “Capital of the Highlands”, sits on the shore of the Moray Firth. 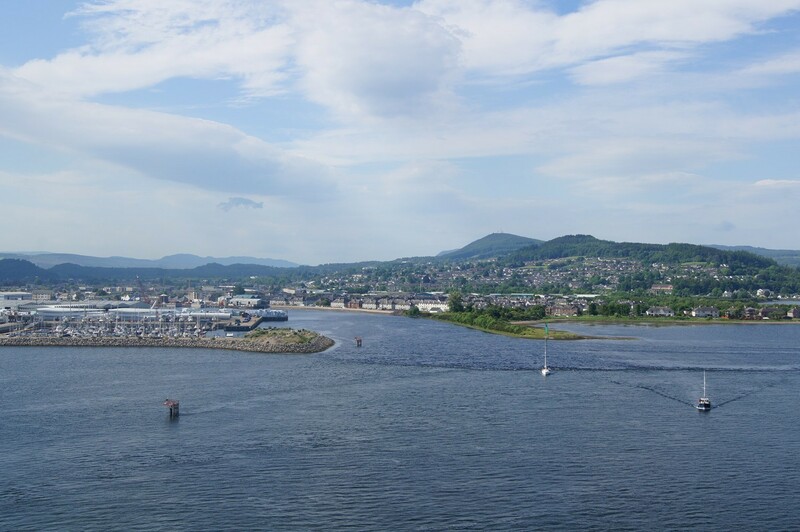 It has a wide variety of accommodation, restaurants to suit every taste and excellent shopping facilities. 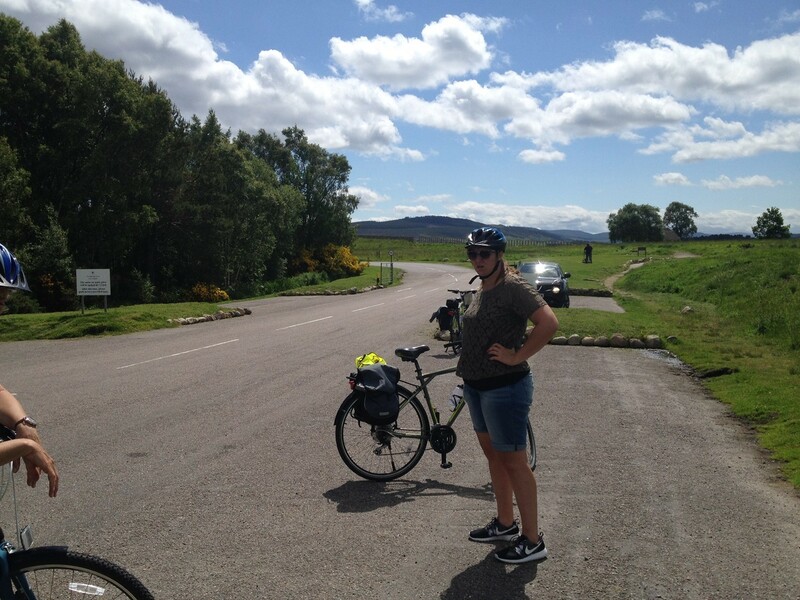 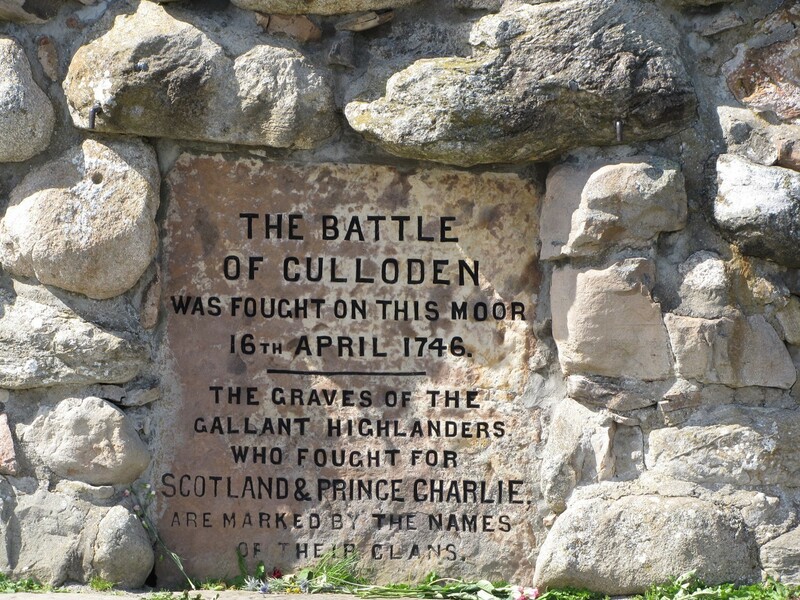 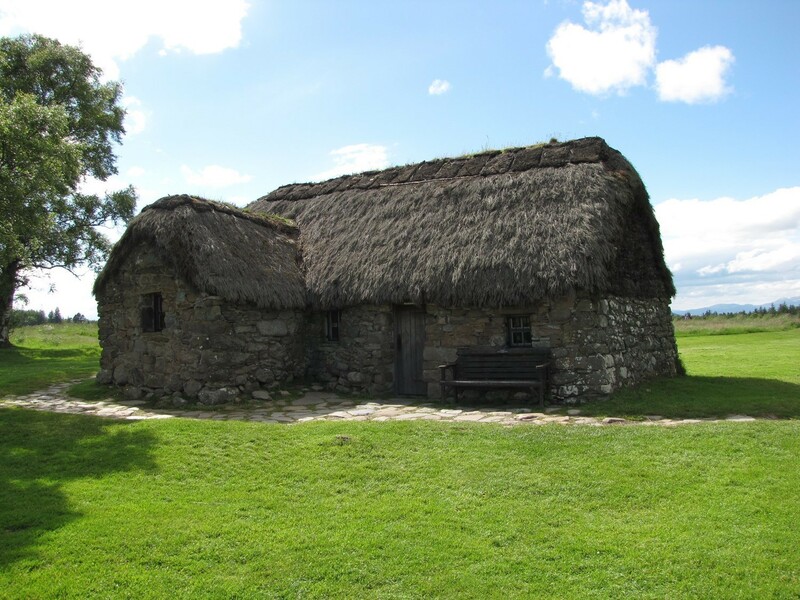 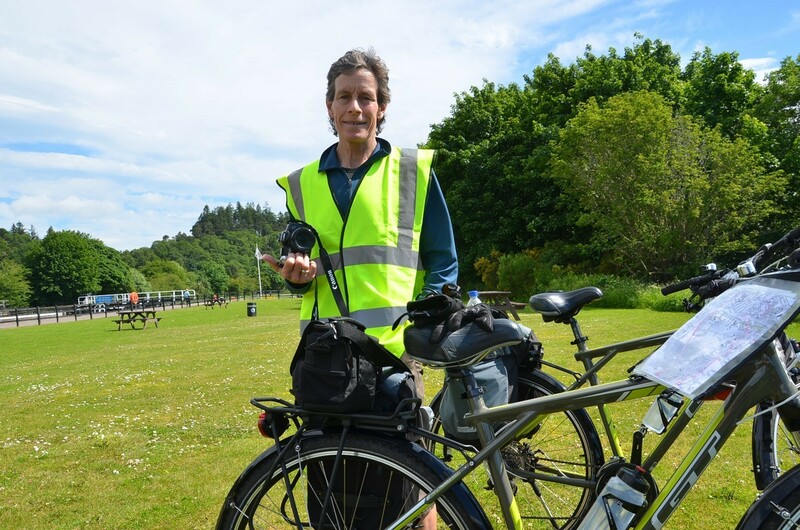 Your cycling trips can take you to the historic battlefield of Culloden, Cawdor Castle with its beautiful gardens and Fort George, the massive barracks built after the Battle of Culloden in 1746. 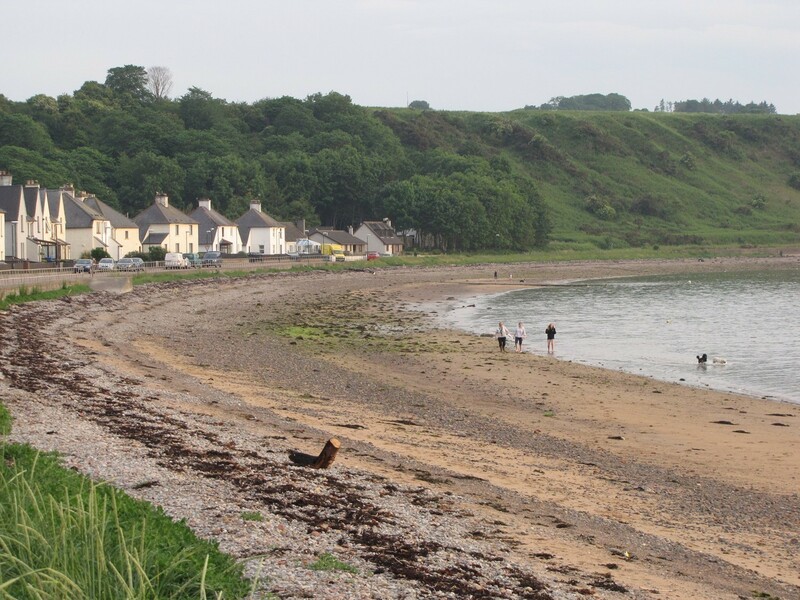 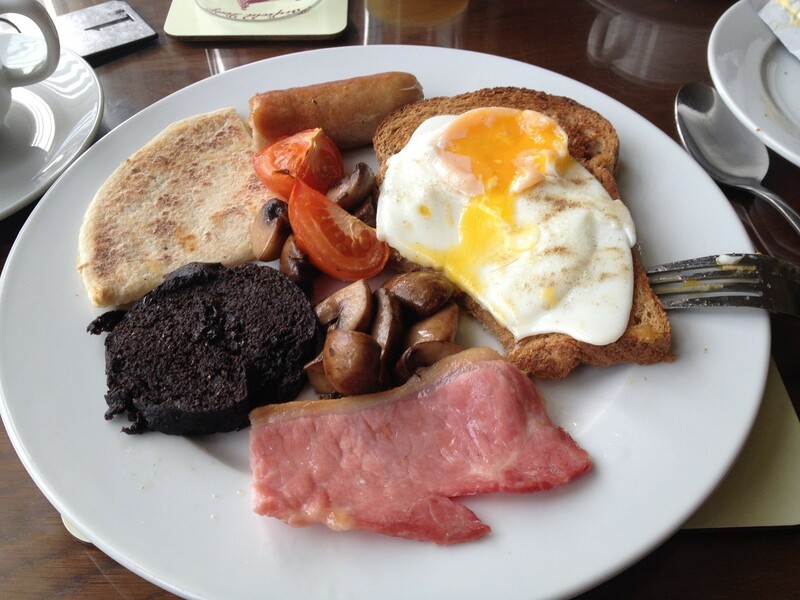 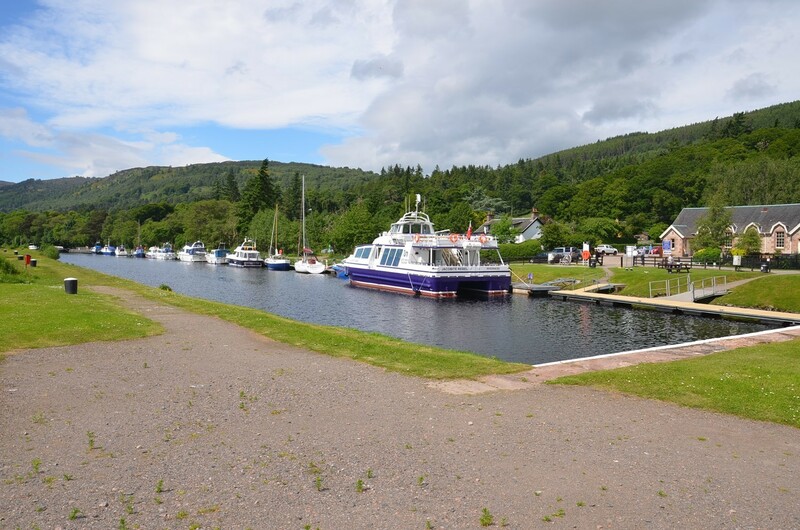 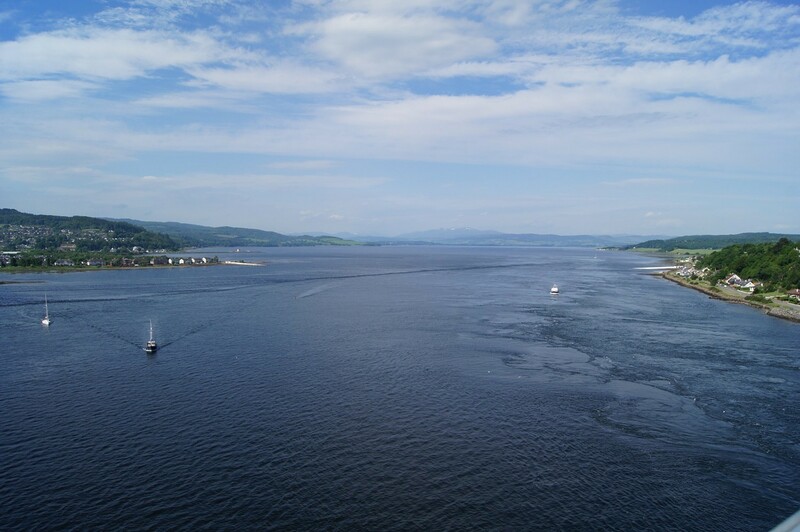 Travelling southwards on quiet minor roads there are spectacular views over Loch Ness, whilst a boat trip from Inverness Harbour provides an opportunity to see the famed school of bottlenose dolphins which roll and leap in the Moray Firth.